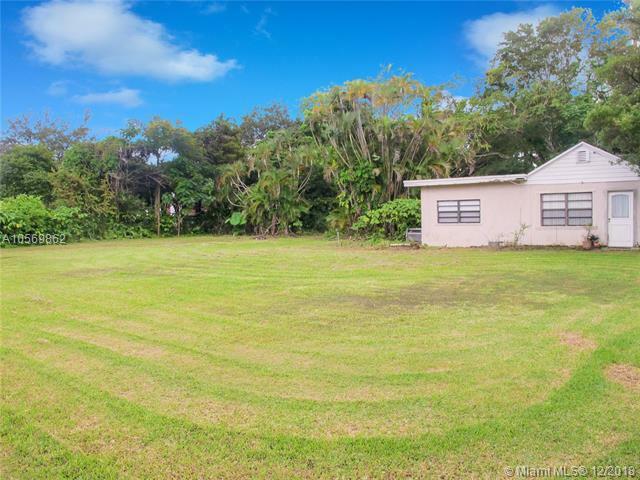 BRING YOUR OFFERS ON THIS UNBELIEVABLE NEARLY 1 ACRE PROPERTY. 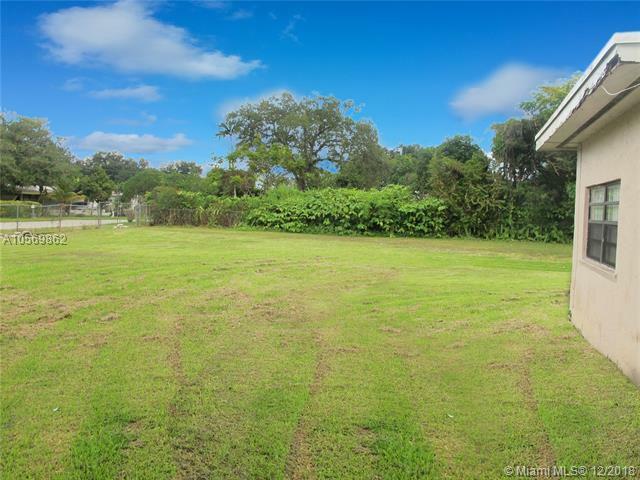 GREAT OPPORTUNITY TO OWN RARE MASSIVE LAND MEASURING 40,260 SQFT IN MIAMI DADE COUNTY. 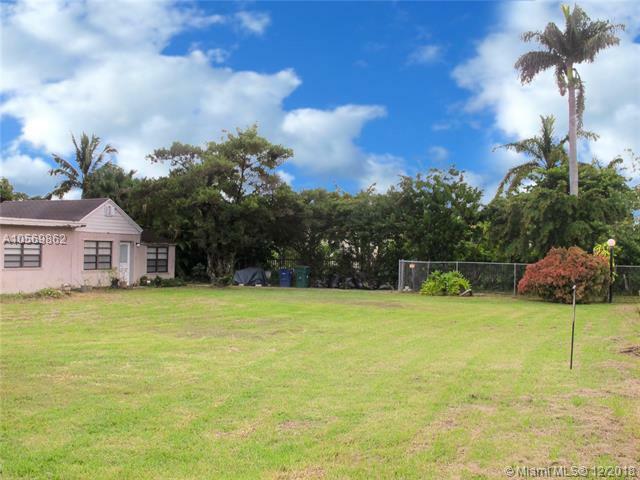 FINALLY A CHANCE TO OWN A PRIVATE HOME ON AN INCREDIBLE LOT WITH ENDLESS ENJOYMENT. 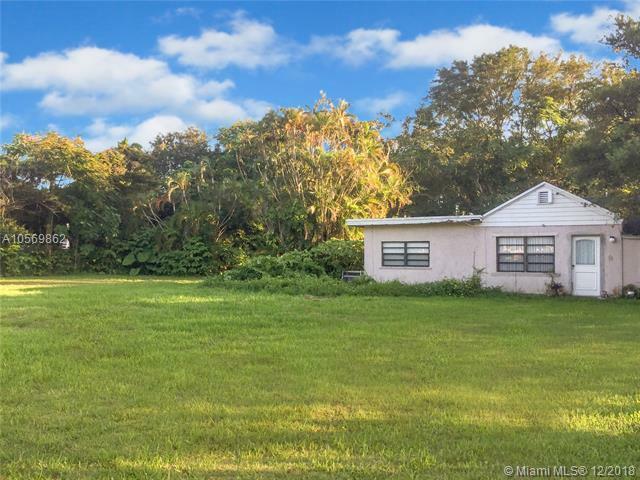 INVESTOR DEVELOPER OPPORTUNITY - HOME REQUIRES COMPLETE REMODEL OR BUILD NEW. LOCATED BETWEEN BEAUTIFUL ESTATE PROPERTIES, MAKING IT IDEAL FOR A REIMAGINED HOME(S). BUYER TO VERIFY SUBDIVIDING LOT IN ORDER TO BUILD MULTIPLE HOUSES OR OTHER USE. SOLD AS-IS CASH ONLY WITH PROOF OF FUNDS. CALL LISTING BROKER TO LEARN MORE AND DISCUSS STRIKING A DEAL. Listing courtesy of Syncopated Real Estate, Llc.